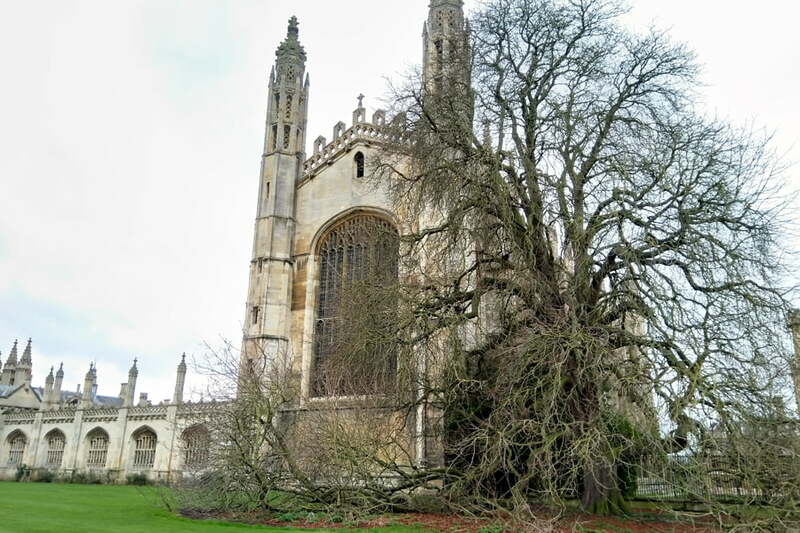 TEP has recently completed a major tree risk survey project for the University of Cambridge. We mapped trees across 30 of the University’s land assets, including the Mullard Radio Astronomy Observatory and the Museum of Zoology. The work involved rationalising of existing tree data to provide up to date tree safety and management advice in order to satisfy the University’s duty of care. • the likelihood of any vulnerable targets actually being present. These fields were used to evaluate risk, inform management recommendations and set a threshold for action where the condition of a particular tree was observed to present an unacceptable level of risk. This structured approach ensures the judgement of the surveyor is applied evenly in the assessment of characteristics and features and is one of the fundamental precepts of proactive management. As well as the University of Cambridge, our tree survey team has a very active portfolio of clients and in the past year we have inspected over 75,000 trees on behalf of Homes England, The Land Trust, Cambridge County Council and Torus Housing Group.